Many online sellers prefer to work with drop shipping business model since it does not require a big investment to start with plus you will not have to store or ship items directly. There are many drop shipping channels or ways. For example, you can drop ship on ebya, amazon, or you can run your own drop shipping store. In a previous post I discussed the differences between all of them and you can read the post here. In today’s post, I will focus more on how to drop ship on ebay. 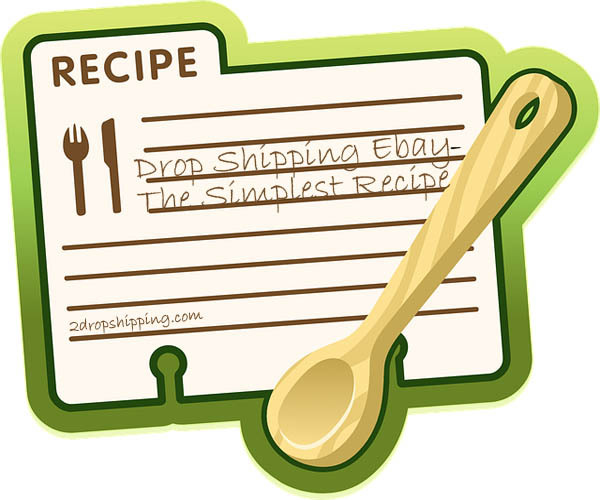 I will give the simplest recipe to do drop shipping on ebay. Let’s go to the kitchen. In order to list your items for sale on ebay, you will need an ebay account. 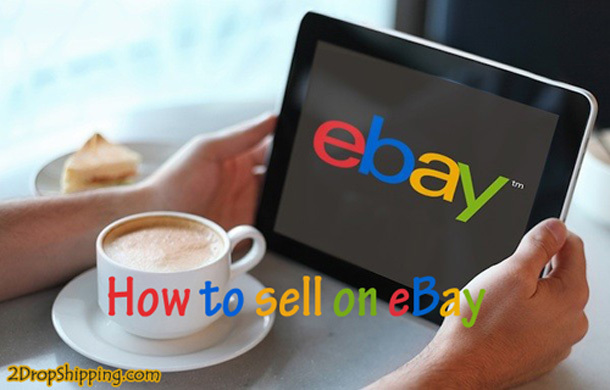 If you are a newbie, I’ve previously written an article on how to sell on ebay. When looking for a supplier, try to find one that can offer your items constantly, cheap and located within your country so that the shipping will be easier and faster. You can benefit from drop shipping directories like Salehoo or worldwide brands. 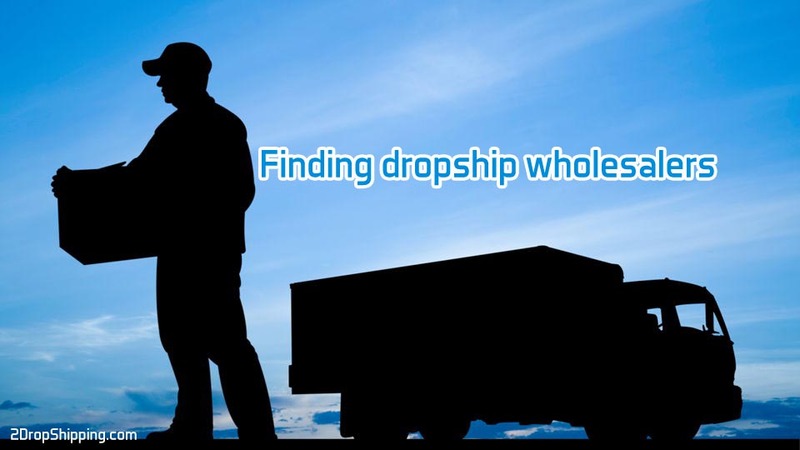 Previous I’ve written an article on finding dropship wholesalers. it will help you a lot to find the best drop shipping companies to work with. Hint: working with drop shipping directories like Salehoo or worldwide brands will put you on the safe side. They only list legitimate suppliers and eliminate scammers. When looking for products to drop ship always look for a product that has good demand and not so much supply. Contact the supplier you want to join and ask how to become a retailer of their items. Ask also if they offer drop shipping service. make sure they will add your store name and address on the shipment so that your customers assume you deliver the products. 5- List your items on eBay. When listing your items for sale on eBay try be more professional. Do not just copy-paste supplier’s description. Instead, make your own unique SEO optimized title and description. Use the best clear images. And if it is possible to have a video it will make you stand out. Furthermore, you must price your items strategically, items should be priced low enough to compete with other sellers who sell the same items, also it should be high enough to make a good profit. 6- When your item is sold contact your supplier. When a buyer’s ordered from you go to your supplier and buy the same item that your customer has ordered. Provide the supplier with your customer address so that they will be able to send the item directly to your customer. 1-If you have a new PayPal account and you use PayPal as a form of payment, be informed that PayPal may freeze your money for a period of 21 days until the product is received by your customer. And as you know PayPal and eBay are now separated companies so it is important that you read any updated policy they may have issued. 2-Always be sure that the supplier can supply your items constantly. From time to time, you may want to ask the supplier of the number of items still available. Ask the supplier if they have email or phone notification about their items quantity. Again it will be a big problem for you to sell an item that is not available. This will lead to bad feedback and thus fewer sales. 3-In order to buy items at a wholesale price, many suppliers will ask you for a tax ID so make sure you already have one. 3-Once your item is sent, follow up to make sure it sent on time and as described. Finally, in today’s post we read how to drop ship on eBay. As you see it is simple and not complicated. If you like the post kindly share it with your friends on social media. Drop shipping eBay is an easy way to make profit online. in this post I will show you step by step how to do successful drop shipping business on eBay.